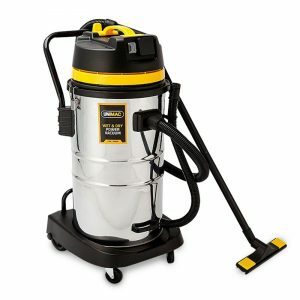 The Unimac 60L Stainless Steel Wet/Dry Vacuum is powerful, lightweight and portable, making it ideal for use for DIY projects or commercial cleaning duties. 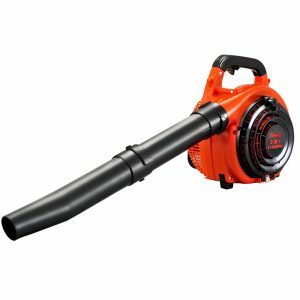 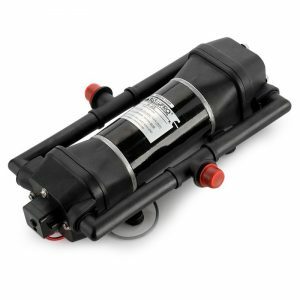 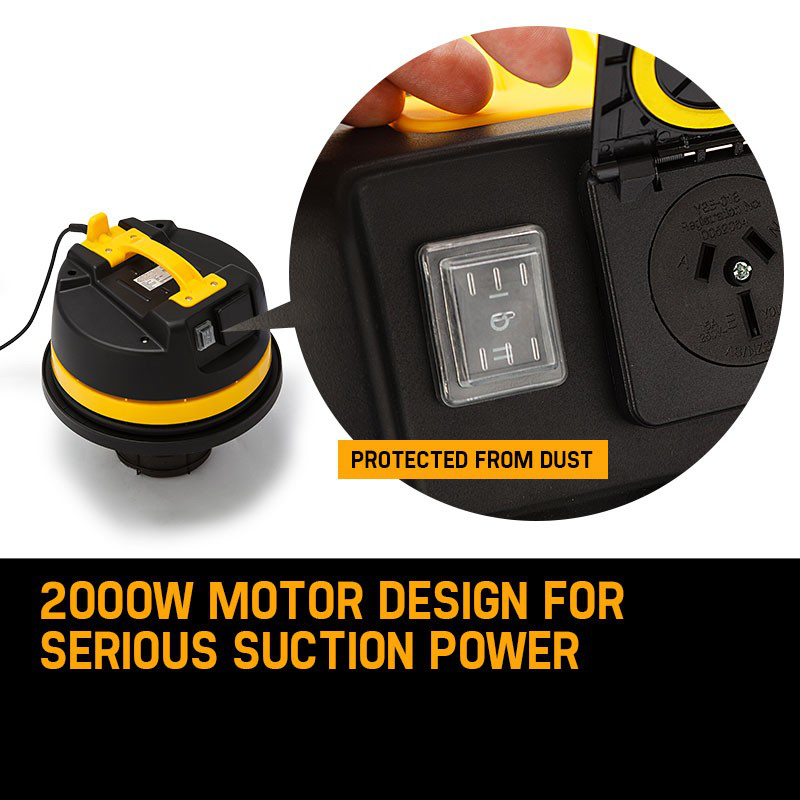 The powerful 2000w motor delivers the suction necessary whatever your requirement. 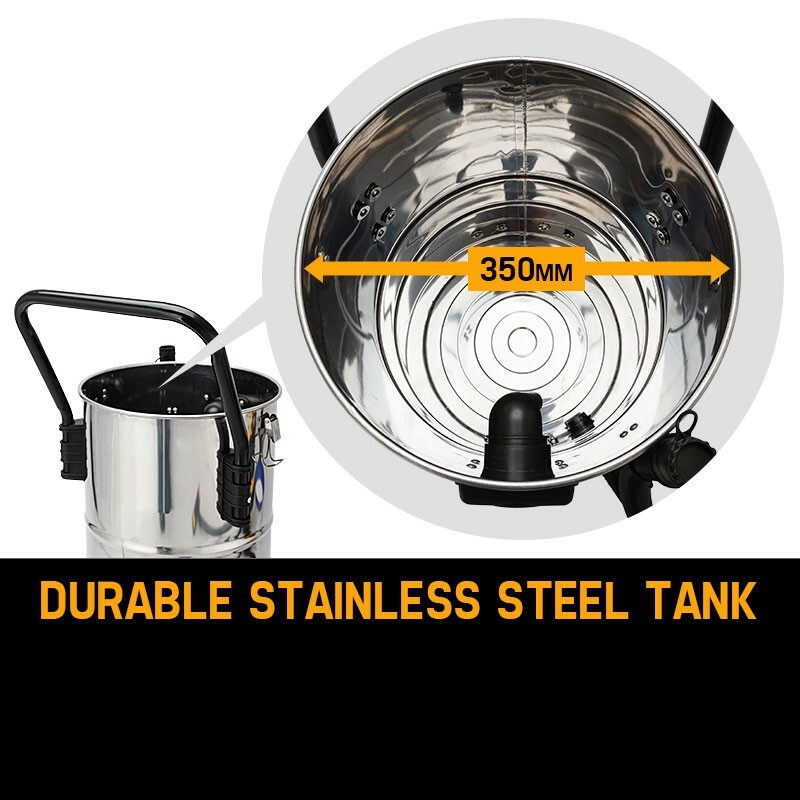 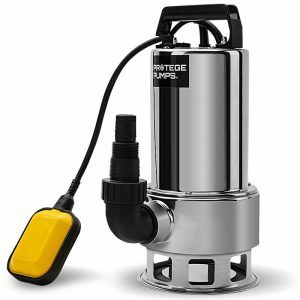 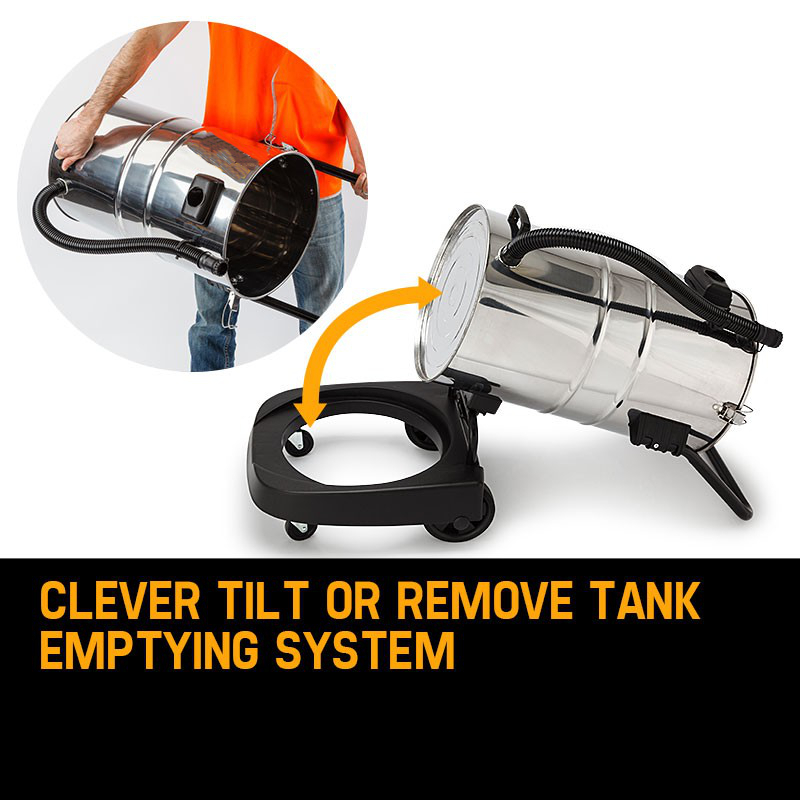 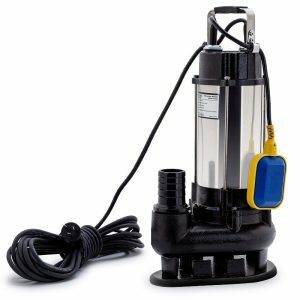 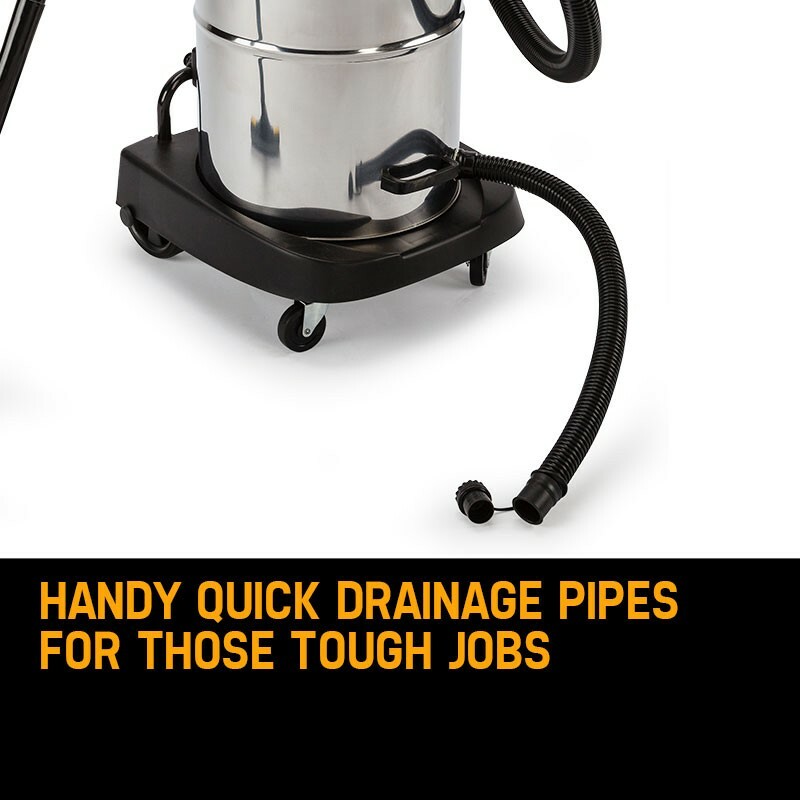 The stainless steel tank will stand up to your rugged demands, and when emptying is necessary you will enjoy the convenience of a Tilt or Lift-Off system. 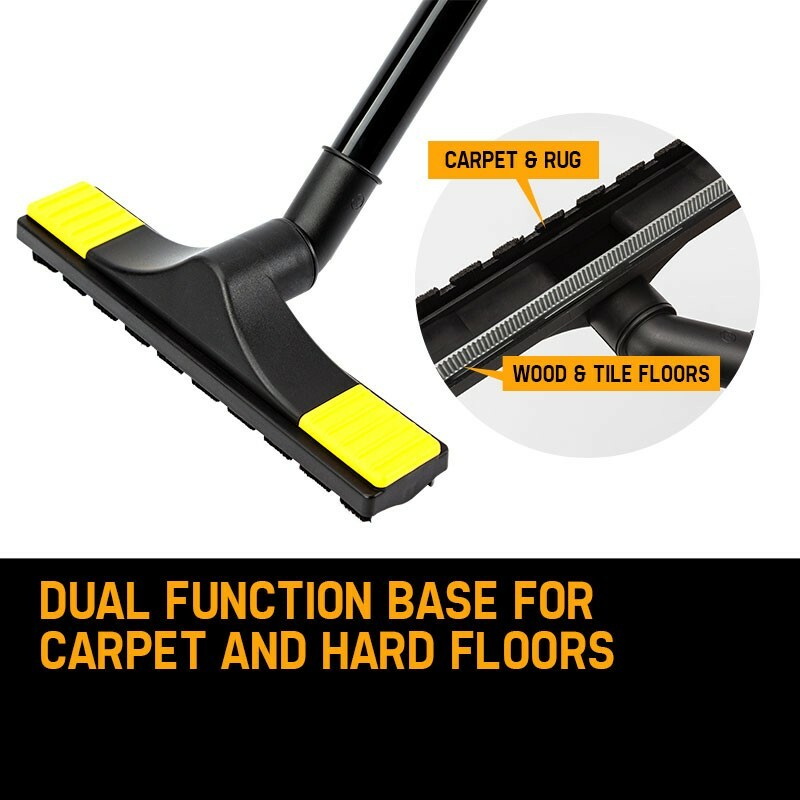 Class-leading noise level lets you work when others are nearby, without disturbing them. 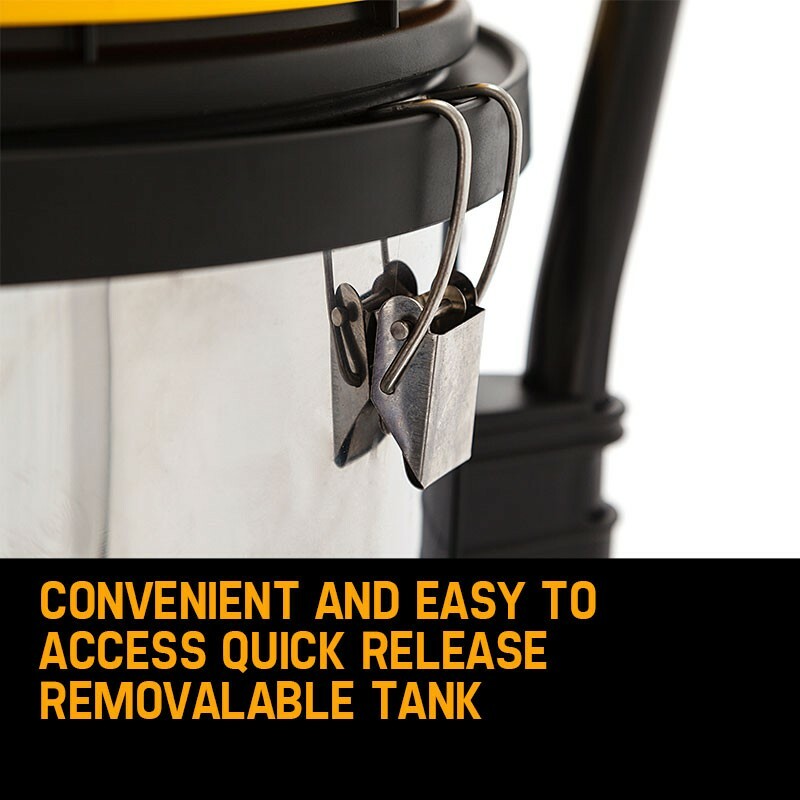 Bags are available for the easy containment for dust when fine particles are involved. 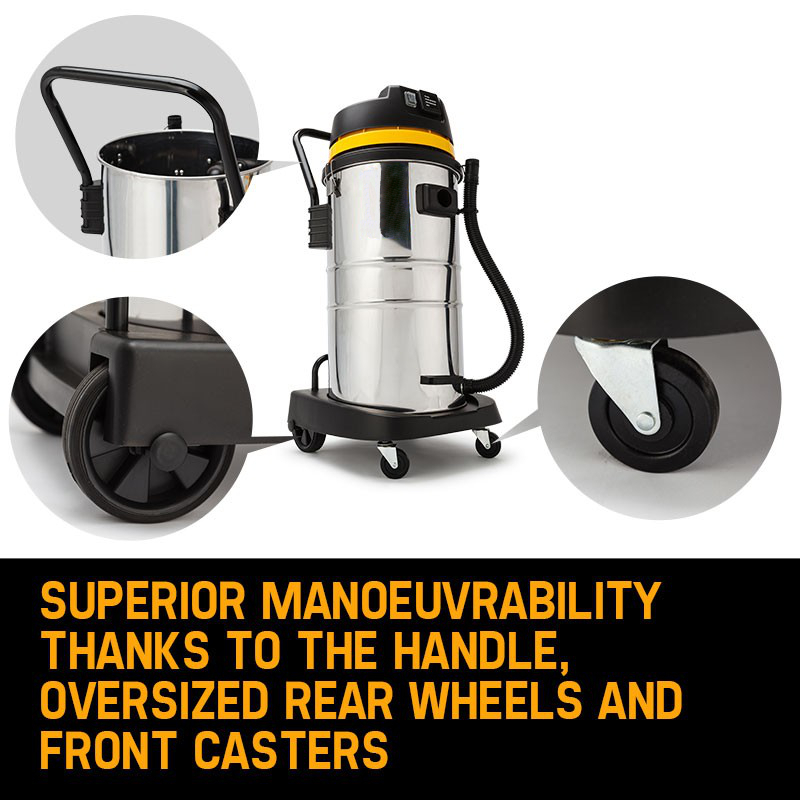 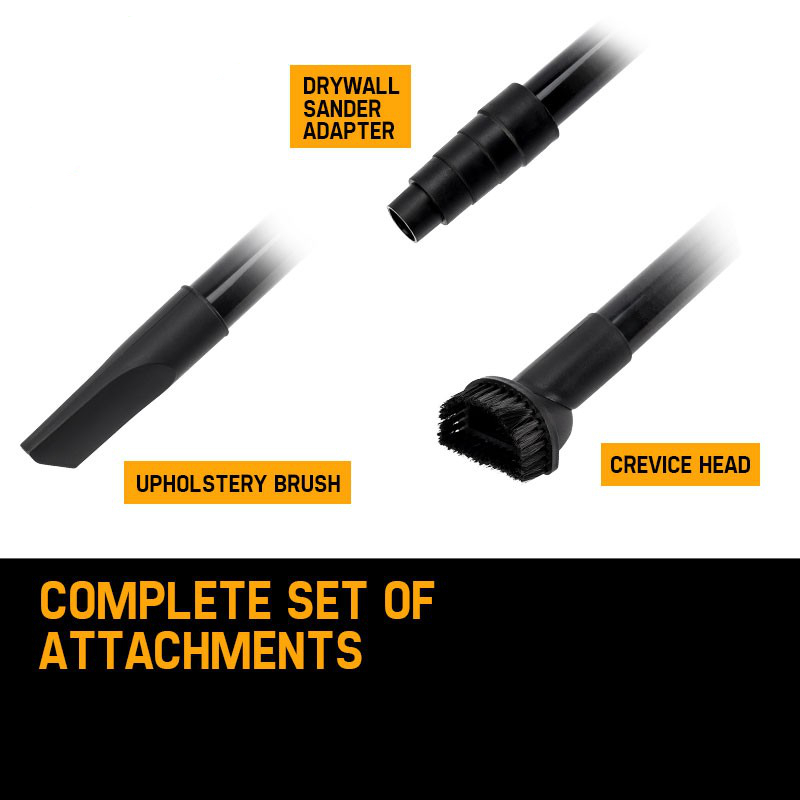 Order your Unimac 100L Wet and Dry Vacuum today!